Last week, Gov. Ned Lamont floated the idea of applying sales taxes to groceries as he seeks to bring our state out of its fiscal crisis. I suggest, as others did, that this is not the way forward. 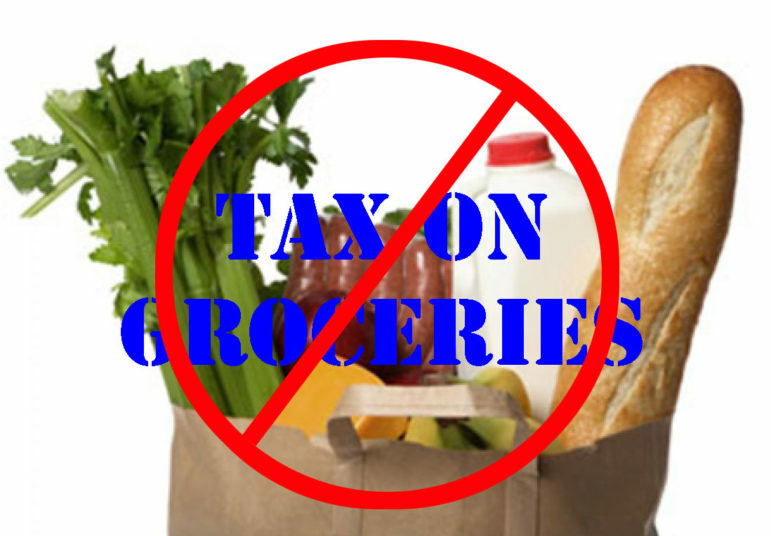 Taxing groceries strikes working families where it hurts the most. Families living at or near the poverty line spend most of their money on food, transportation, and housing. Raising the cost of living for those already struggling to get by simply does not make sense. Here is a more viable solution: consider closing the carried-interest loophole for very wealthy hedge-fund managers who live in the state. Closing this single loophole by asking those who comprise the wealthiest 1 percent of our residents (multi-millionaires and billionaires who garnered nearly 100 percent of the state’s regained personal wealth since the “Great Recession”) to pay a fractional share more of their income would, it is estimated, bring in $520 million in increased revenue. A much more equitable solution than taking additional income from the middle-class dinner table. Courtney Bourns lives in West Hartford.